A joint collaboration of Compassionate Touch Network, the Public Library ABQ-BERNCO, Agora Crisis Center, National Alliance on Mental Illness New Mexico, NAMI UNM. "Gives voice to the individual and collective experiences of individuals living with mental illness." Join us at the 2017 NAMIWalk! Walk starts at 8:00 am! 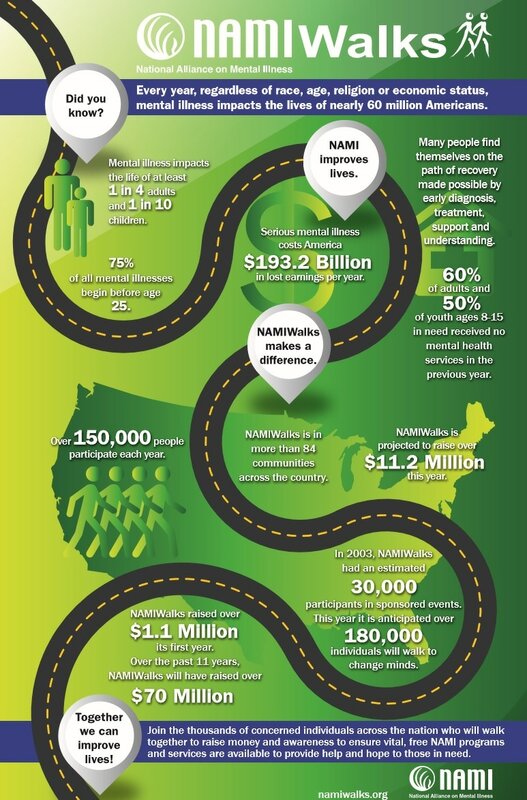 NAMIWalks is a fundraising and awareness campaign for mental illness. It is the single largest fundraiser for mental illness in America. Proceeds from the NAMIWalks will be used to fund NAMI’s programs here in New Mexico, which include support, education, advocacy and the encouragement of research involving mental illness. 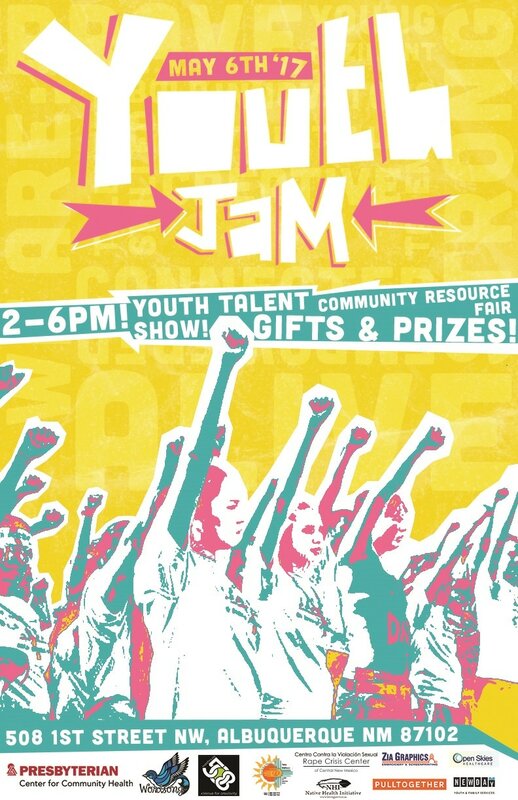 Youth Jam is a youth driven prevention event focused on celebrating youth and providing information about and access to mental health and wellness resources in Albuquerque.